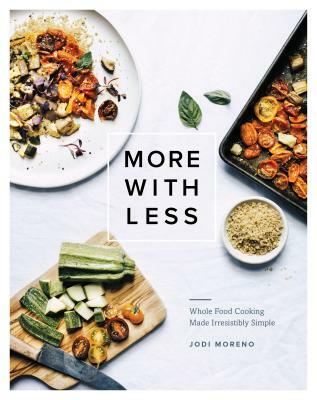 JODI MORENO is a natural foods chef, food stylist, photographer, and the creator of the award-winning blog, "What's Cooking Good Looking." Her creative, healthy, simple recipes have been featured on Saveur, Better Homes and Gardens, and PBS. She is also a recipe developer for brands such as Whole Foods, Simply Organic, Reynolds Wrap, and Saveur. She divides her time between New York City and Amagansett, NY.